There’s nothing quite like food cooked on the grill. I’m fortunate enough that my gas grill is located right outside my back door which means in the warmer months of the year, I use it in some way or another almost every day. The key to great grilled food is technique and preparation. 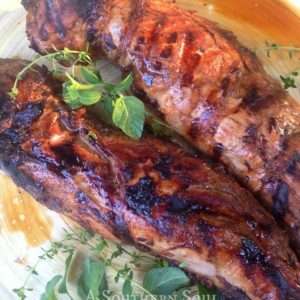 One of the things that guarantees excellent flavor in grilled meats is marinating them beforehand. 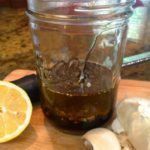 I’ve been using this delicious combination of flavors to marinate beef, chicken or pork for years. 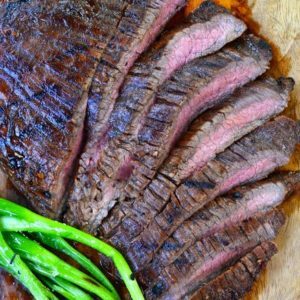 The meat always turns out juicy and packed with flavor! 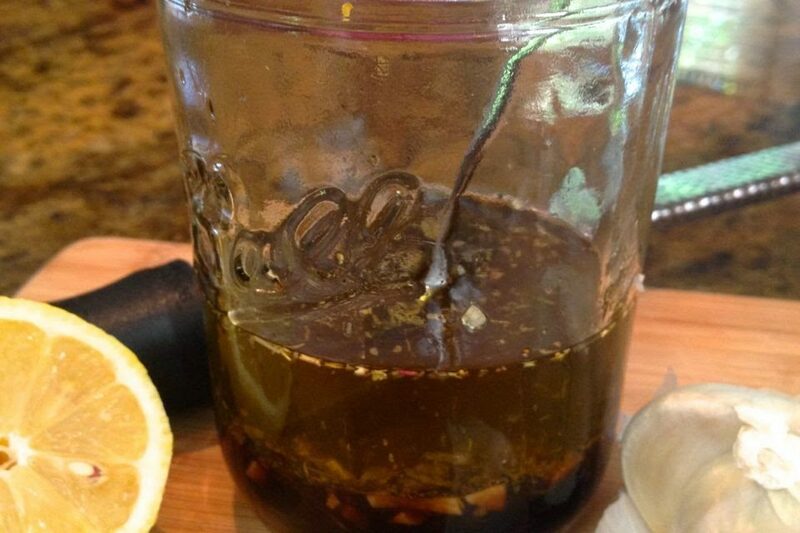 This marinade takes just minuets to whip up. Once you have all the ingredients thoroughly blended, just pour it over the pork chops and let it do it’s magic. 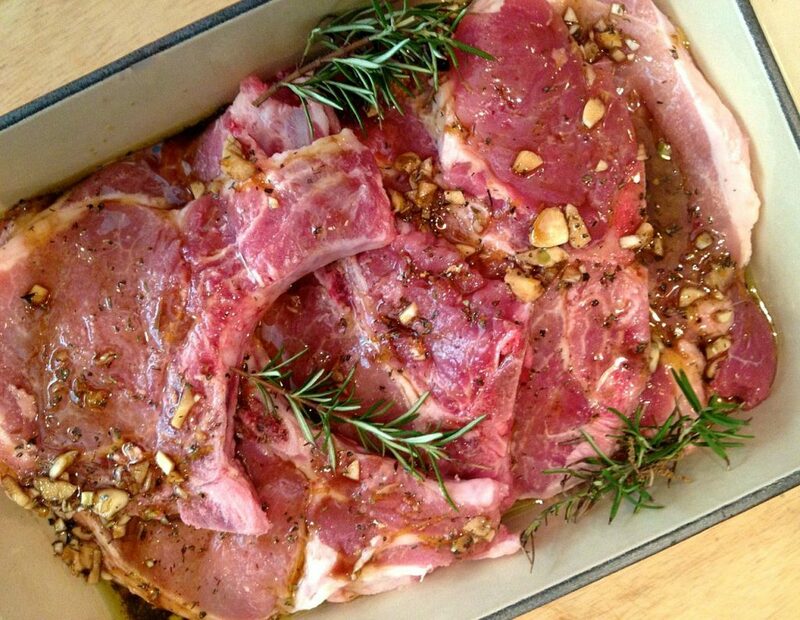 Place you covered marinated meat in the fridge for one hour, two max, due to the acidity levels. Make sure to let your meat come to room temperature before cooking. This allows even grilling with no cool spots. 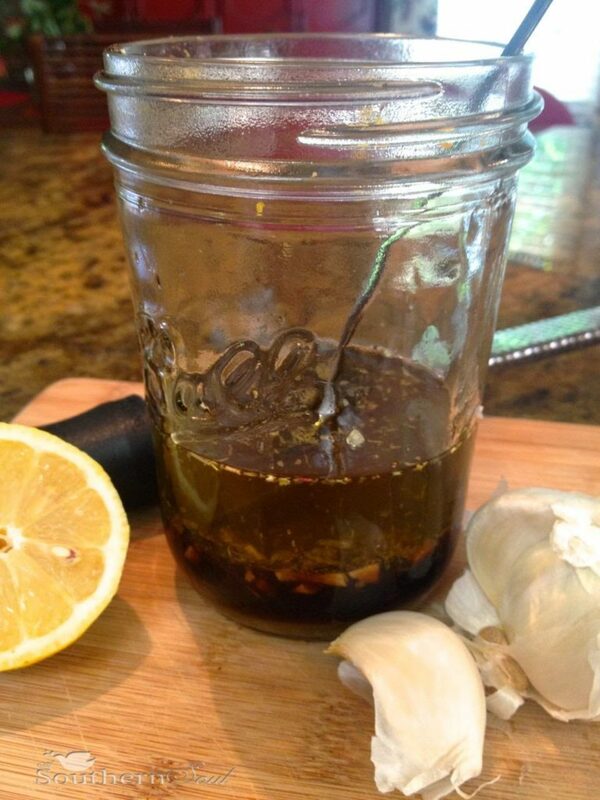 One of the best things about this easy to make marinade is that you can use it on beef, pork, chicken and veggies. 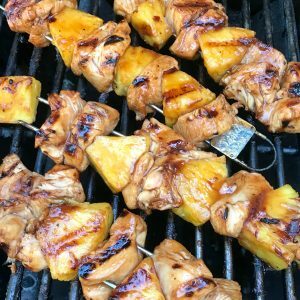 It keep well in the fridge so you can make a big batch and have it on hand whenever you’re ready to fire up the grill! Place all ingredients in a jar with a secure top. Shake until well blended. Pour over meat, cover and refrigerate for 1 hour. Turn meat occasionally to coat. Meat can also be place in a plastic bag and placed in refrigerator. Heat grill to medium high heat. 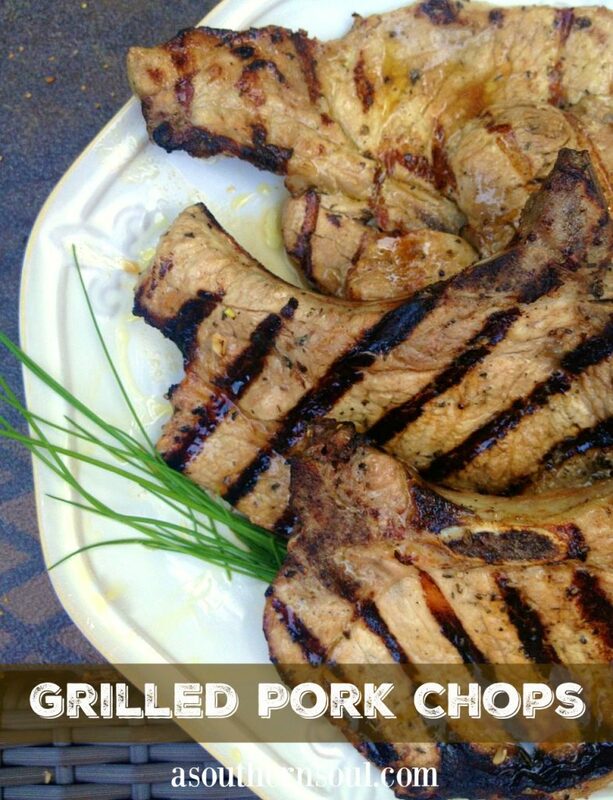 Take pork chops from marinade and place on grill. Place on the grill and cook until the pork chop releases from the grill, about 4 minutes. Flip and cook on the other side for another 3 minutes. Want to save this recipe for later? Make sure to PIN it to your PINTEREST BOARD.